This northern region of Italy became definitely Italian since 1919, but it still has a strong German tradition; in fact in the northern part of the region, the “Alto Adige” German is often the language used, and Italian becomes a second language. 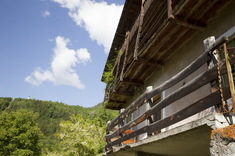 If you move to the south part of the region, the “Trentino”, life is more Italian. The territory of the region is completely mountainous, the mountain ranges cover some wonderful valley where life is concentrated and where the land is so rich that there’s a wide cultivation of fruit trees. The region is full of protected areas, the most important is the “Stelvio National Park” and in the Dolomites zone there are wonderful natural parks. In general the entire land has great and wide natural resources. 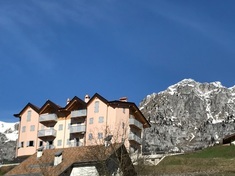 Properties in Trentino Alto Adige for sale represent a flourishing sector for the economy of the region and it attracts both Italian and foreign investors, in particular from England, Germany and Russia. 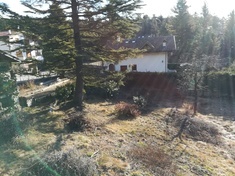 The typical requested Trentino property for sale is a double room flat, with garage, garden, terrace and heating.